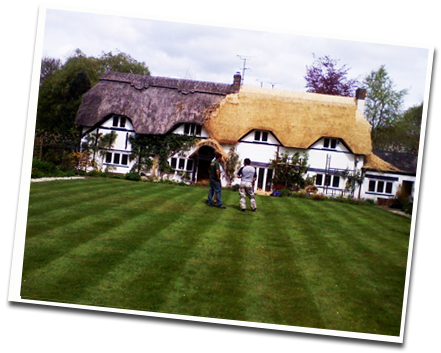 The Somerset Master Thatchers Association was formed in 1947 under the auspices of the then Rural Industries Bureau, who provided technical and raining advice to small industries in rural areas. 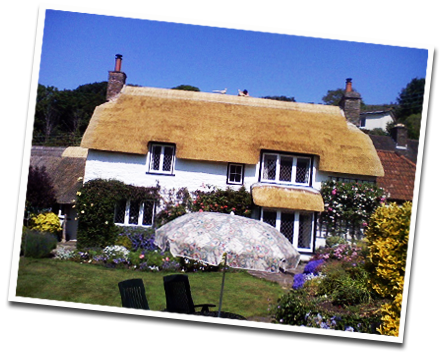 The Association covers the whole of the county from Exmoor to the Dorset border, Devon borders and beyond. 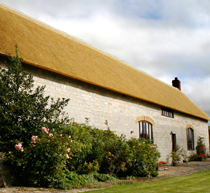 The Association aims to provide the thatched property owner, together with architects and other interested professionals, with sound advice and a dependable, reliable service. 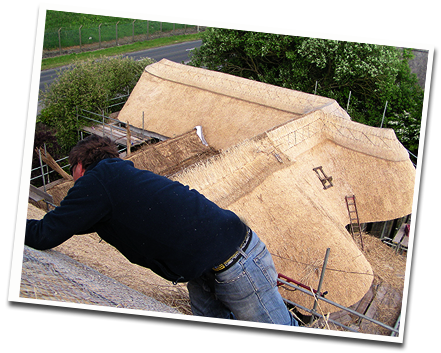 The Association is recognised by reputable bodies as the organisation representative of thatching in the county. 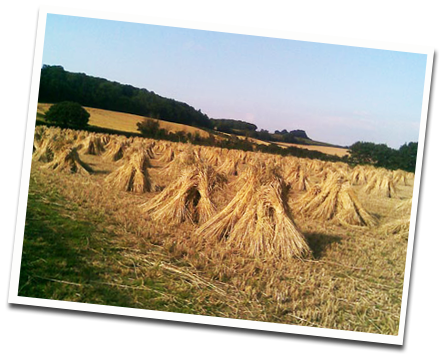 Craftsmanship counts. 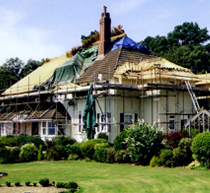 Whilst the Association does not have the monopoly on good workmanship, employing one of our members will ensure that you and your roof gets the best . Why not insist upon it?